Blue Sky at the Truckee Air Show. This is one Truckee-Tahoe event you won’t want to miss. No lines, no cost, a great show, and plenty of free parking! The airport bares the operational costs so sponsorship dollars and vendor sales go directly to three youth non-profits: Experimental Aircraft Association, KidZone Museum, and Truckee Optimist Club. 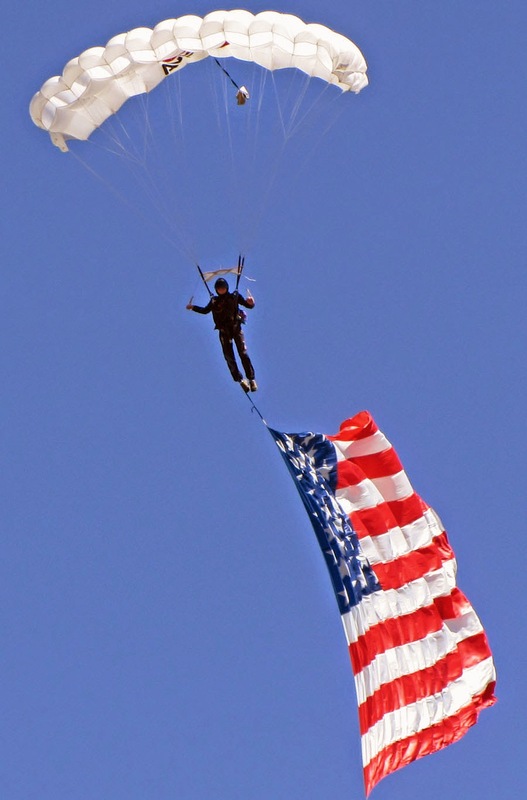 Top-Tier performers will take to the sky this weekend, July 12, 2014 at the Truckee-Tahoe Airport. Aerial acts include U.S. Air Force Parachute Team, Tim Just in his Extra 300S, Craig Teft in a CJ-6, Bill Cornick in a Pitts biplane, and Kent Pietsch performing dead-stick landings and a truck-top landing. This family-friendly airshow opens at 9:00am for static airplane displays, “Kid’s Fun Zone”, food vendors, and radio control airplane demonstrations. Opening ceremonies begin at 11:15am with the “Wings of Blue” American Flag jump, followed by the full Air Force Parachute Team. Flying demonstrations and static displays continue through 5:00pm. The original Truckee Air Show began in 1973 and ended in 1996. 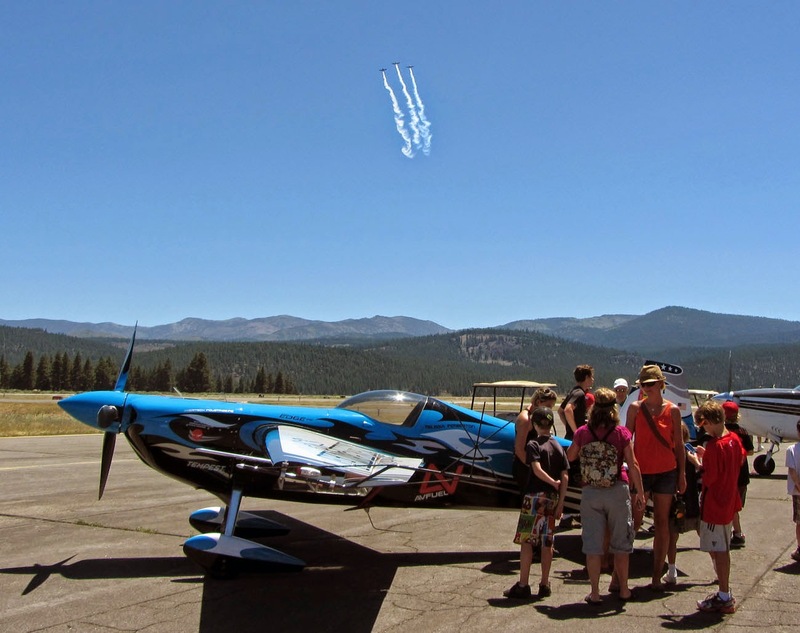 The Truckee “AirFair” was established in 2012, grew in 2013, and is back now for 2014 as an “Air Show” with aerobatic performers.